THE WIND BENEATH THEIR TAILS – DOGS ON A JOYRIDE! Dogs having fun is a must watch! 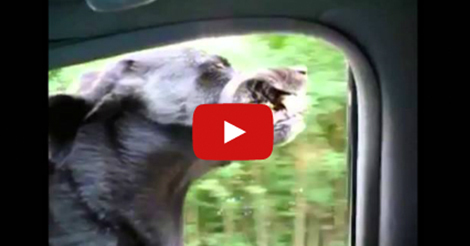 This is a compilation video of dogs going for a joyride with their owner’s cars. So cute of them feeling the wind brushing against their faces. They look like they were enjoying every moment of it! You can see the smile on their faces. Looking for a fun activity with your dog? Might as well grab your car keys and take your dog for a ride!